Drive in style with a new Volkswagen CC from Quirk Volkswagen in Braintree MA. 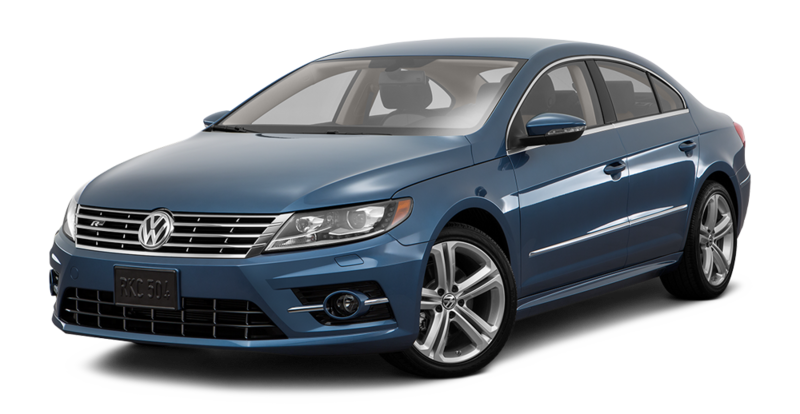 A new Volkswagen CC lease is the way to go in Boston and the South Shore. You’ll save money from low payments, and you won’t have to worry about selling your vehicle at the end of your term; just bring it back to us. 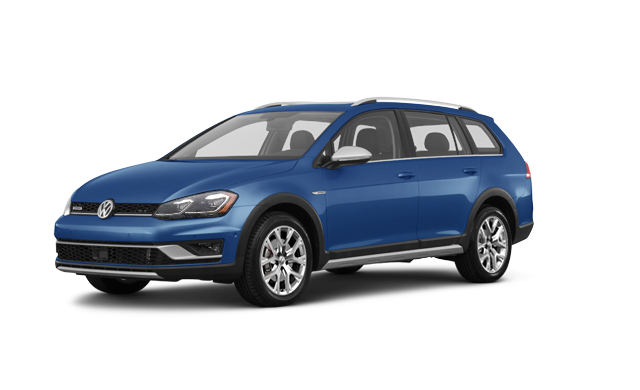 We’ll get you right back into a brand new VW that suits your MA commute and Sunday driving. Find out how Quirk work to save you money on a new VW CC lease today!